Customers, like Joe, depend on Metro transit every day to get to work, school and other important destinations. We hope you enjoy his story, and we’re interested in your transit story too. 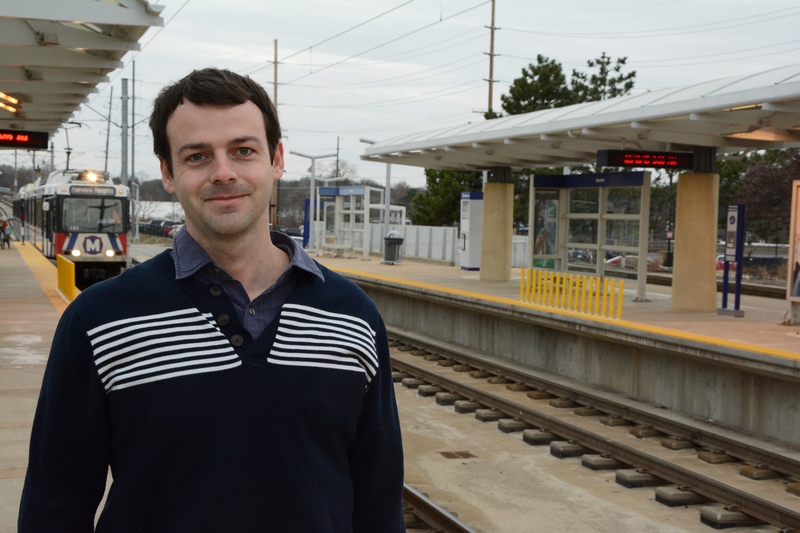 Email mrhibbard@metrostlouis.org, and we may share your story in a future “Passenger Profile” blog. When it comes to choosing a regular commute, Joe can’t seem to nail down specifics. He regularly combines MetroLink and a variety of different MetroBus routes to get to his destination. Sometimes he boards the #21 Watson Rd. near his home in Crestwood and takes it to the Shrewsbury-Lansdowne I-44 MetroLink Station. Joe also regularly uses the #68 Big Bend, #2 Red and the #58X Twin Oaks Express MetroBus routes to connect with MetroLink. Other times he drives to the Sunnen MetroLink Station (or bikes to the station on nicer days). After he arrives at the MetroLink stations, he takes the train to the 8th & Pine MetroLink Station in downtown St. Louis where he works. Joe started riding Metro transit in October 2012. He said the principal reason for getting on board was an incentive he received from his employer, who offered a parking pass or a free Metro pass. Joe chose the latter. Metro also provides Joe transition time between activities. 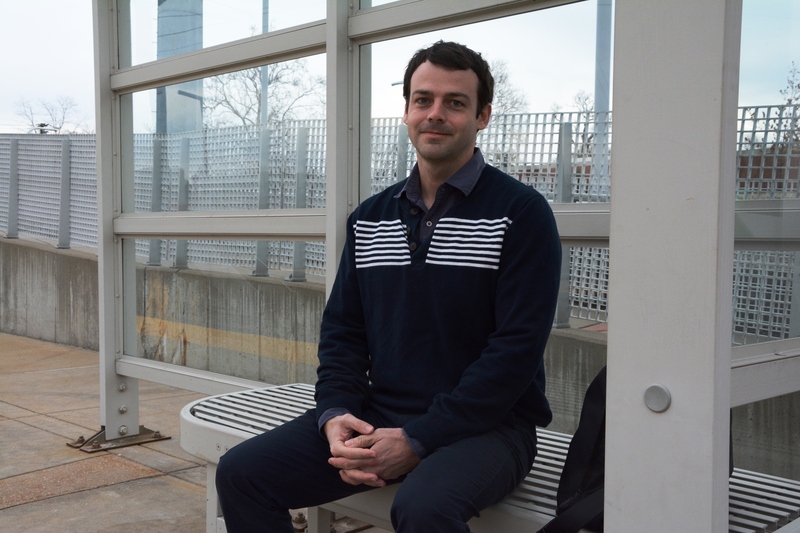 While on board MetroLink or MetroBus, Joe enjoys reading or listening to music. As far as advice to new riders, Joe recommends passengers ask their employer about any transit benefits they may offer.